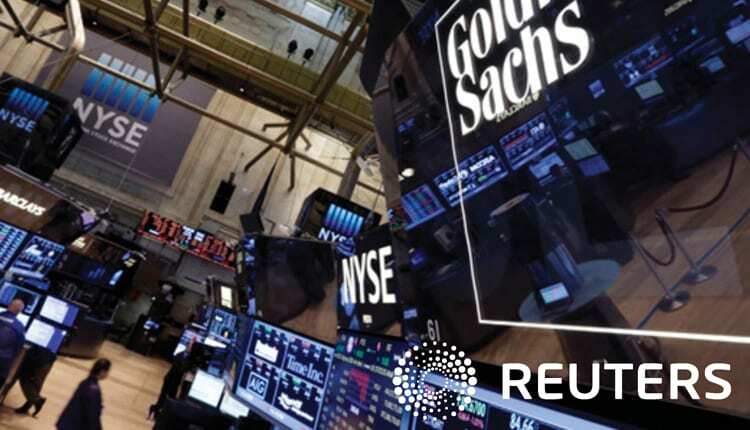 Three mid-level bankers in Goldman Sachs Group Inc’s (GS.N) technology investment banking group in San Francisco have left to take positions at ride service company Uber Technologies Inc in recent months, people familiar with the matter told Reuters. The bankers are the latest to leave Wall Street banks for Silicon Valley startups, where the lure of more flexible hours – and in some cases stock options and share grants – can be hard to resist. For tech companies, having bankers on staff can help smooth the path to an initial public offering and other capital raisings. Uber, currently valued at around $51 billion, said in August that it expected an IPO within 18 to 24 months. It has already raised $7.4 billion from multiple financing rounds, and is the biggest so-called “unicorn” – the term for privately held tech startups worth $1 billion or more – that has yet to go public. Banks may not like losing employees, but they would rather lose them to clients than to competitors, said Noah Schwarz, a senior recruiter at headhunters Korn Ferry. A banker that goes to a client is “viewed as a ‘good leaver,'” Schwarz said. The three Goldman employees who joined Uber – Ian Kleinfield, Prabir Adarkar, and Chris Lapointe – did not return emails and LinkedIn messages seeking comment.